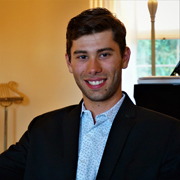 Michael Repper began his tenure as Music Director of the NYYS Orchestra at the start of the 2017/18 season. 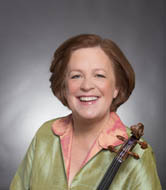 Lisa Tipton, violinist and co-founder of the award-winning Meridian String Quartet, has toured internationally and held residencies at Queens College, Bard College, and the Turtle Bay Music School. 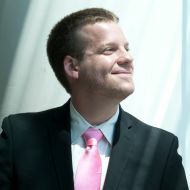 Andy Clausen is a New York-based composer, trombonist, bandleader, and graduate of The Juilliard School. Dr. Kyle Blaha received his D.M.A. and M.M. from The Juilliard School and his B.M. from Eastman School of Music with high distinction in composition, clarinet, and German. 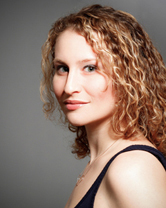 Anna K. Jacobs is a Brooklyn-based composer/lyricist and sometimes-librettist. Ms. Jacobs is a former Sundance Fellow and Dramatists Guild Fellow, and has been an Artist in Residence at Ars Nova, New Dramatists, Musical Theatre Factory, Goodspeed, and Barrington Stage Company. 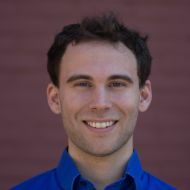 Alan Buxbaum currently serves as the Assistant Conductor of the New York Youth Symphony under the direction of Michael Repper. 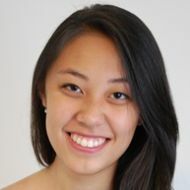 Violinist Katherine Liu is an alumna of the NYYS Chamber Music Program, and recently received her M.M. 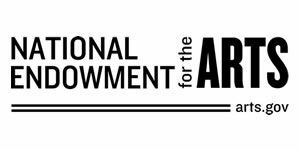 from The Juilliard School. 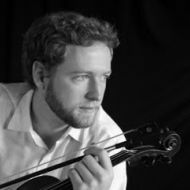 The music of Dr. Tim Mauthe has been featured in performances in North America, Europe, and Australia. 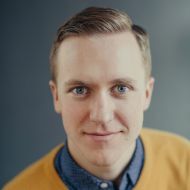 Christopher Anselmo is an award-winning, first-generation American songwriter & playwright whose work has been performed in venues across the country and internationally. 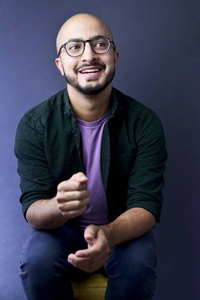 Jeremiah Adriano is a clarinetist who recently graduated with a Professional Studies Diploma in Performance from Mannes School of Music. 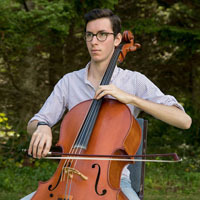 Cellist Noah Krauss is a sophomore at the Juilliard School as a student of Timothy Eddy. 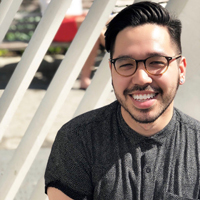 Pursuing a BA/MA degree in Musicology at Queens College, Michael Stanton joined the New York Youth Symphony as Orchestra Manager in September 2018. 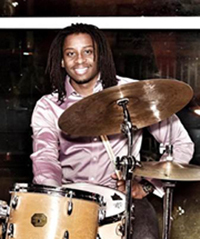 Drummer Jarrett Walser is an alum of the NYYS Jazz and received his bachelor's and master's degrees from Rutgers University.